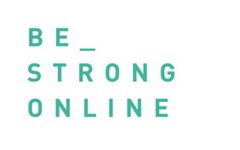 Are you a Be Strong Online Ambassador or staff member who attended a Be Strong Online Ambassadors training event from The Diana Award in 2018? We want to hear from you! 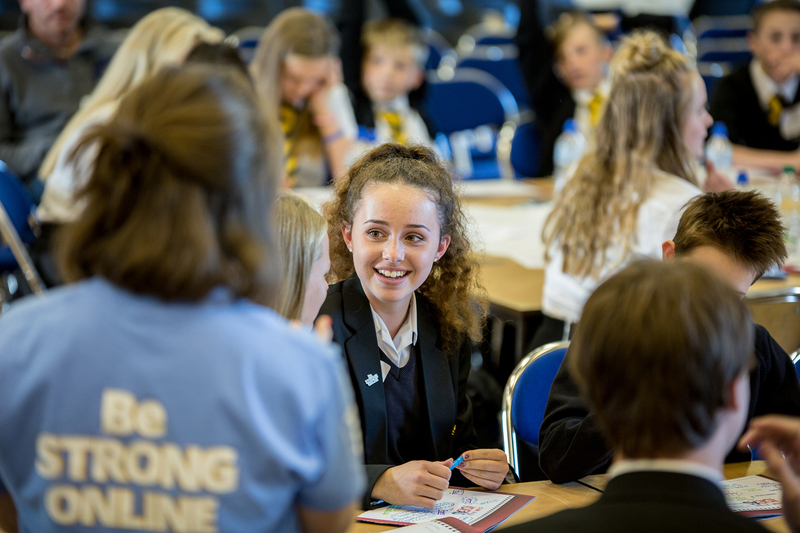 Have you been trained by us to be a Be Strong Online Ambassador or lead staff member and have been running activities in your school? Well now is the time to get in touch to SHOUT OUT about it and be recognised for all your efforts! There is nothing our team love more than hearing and celebrating what you’ve been up to. We feature a Spotlight School of the Month in our monthly blog so keep in touch and this could be your ambassadors! All you have to do is take a few minutes to answer the following questions and tell us in as much detail as possible what you and your Be Strong Ambassador team have been doing…. Click here to complete the feedback form! Diana Award is a registered charity in England and Wales (1117288), Scotland (SC041916). A company limited by guarantee. Registered company in England and Wales (05739137). Registered address: 1 Mark Square, London, EC2A 4EG.